Branding: it’s something that every company needs but there can be a common misconception that you need a large budget to get started. That’s not the case! Branding and promoting your company doesn’t have to break the bank. And certainly, there are instances where you pay for what you get, but good branding can come in small doses to make a large impact. Here are some of our favorite budget-friendly promotional products that will drive high-end sales all priced under $10. Looking for a fun twist on a promotional gift? This alternative carabiner-spinner design brings all the functionality of a normal carabiner in a unique new form! 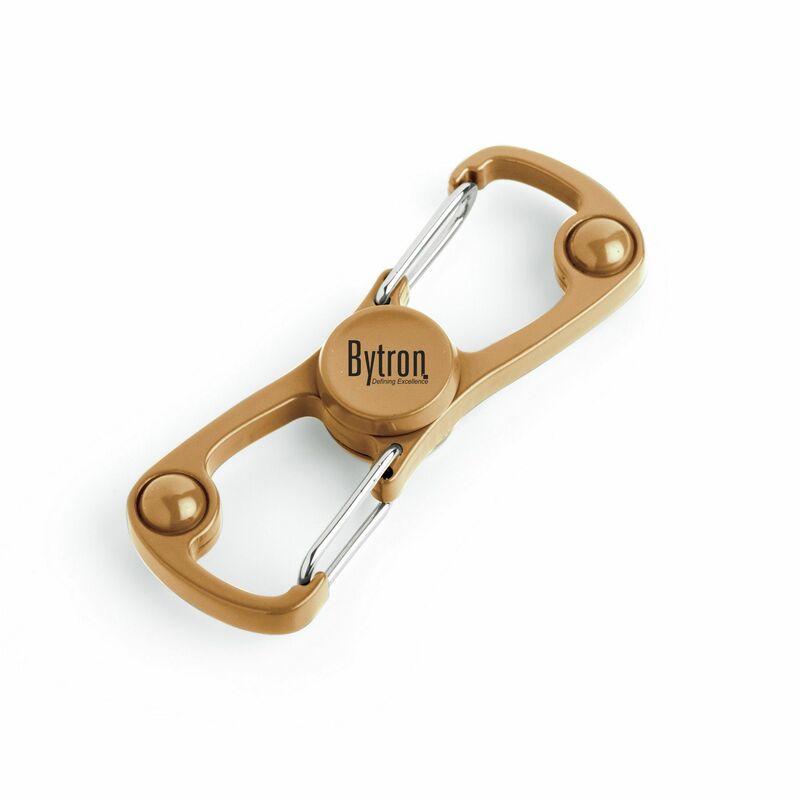 Plus, with over two minutes of spin time, the carabiner-spinner helps relieve stress and increase focus. We’ll call that a win-win. Charging cables are our new lifelines. 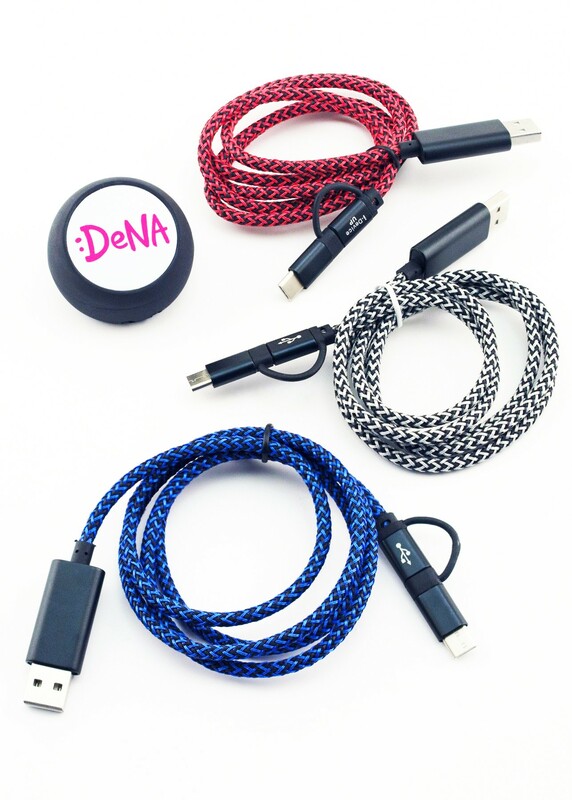 Gift this weighted, non-slip cable and be a lifesaver to your current and potential clients! 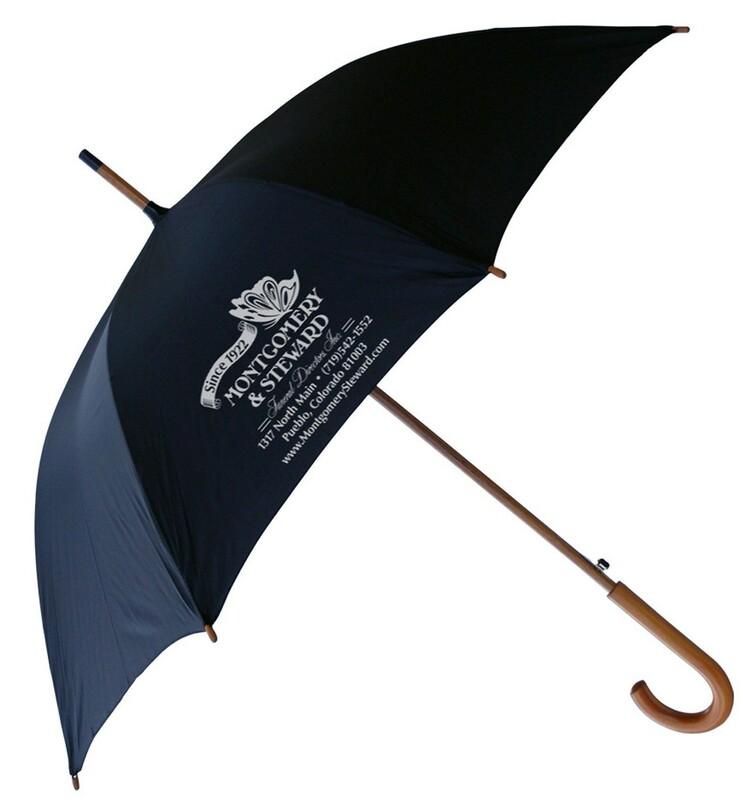 Let your brand help keep them covered on-the-go (literally) with this high-end umbrella and they’ll be singing your praises! 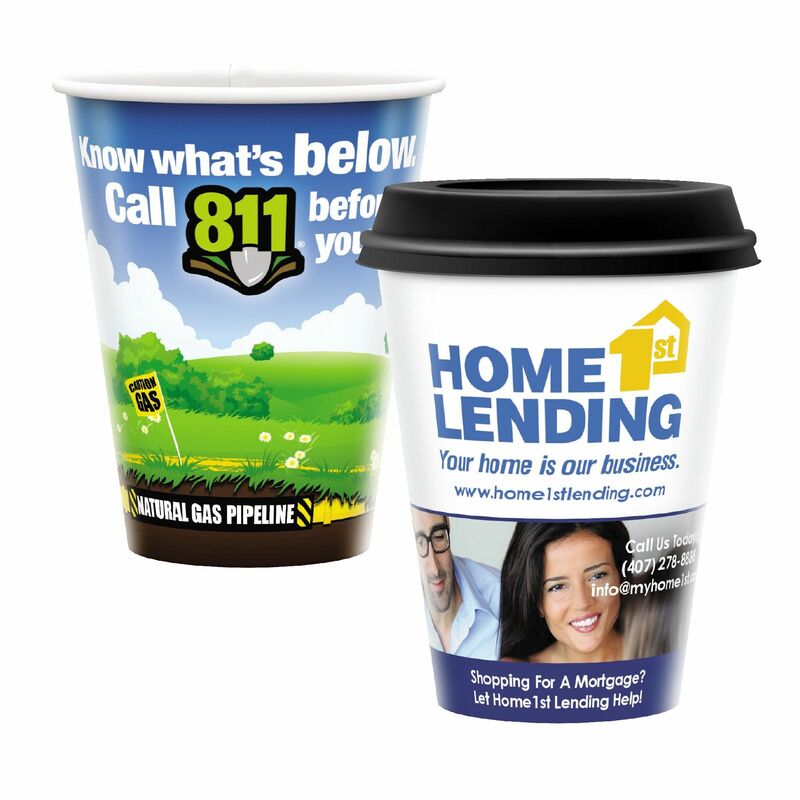 What a better way to put your brand where their mouth is than with hot paper coffee cups. Just picture these sitting in a client’s office for everyone to see your branding, make them a part of a sponsored event, or have these as an extra touch around your office for visitors to sip from and serve as an idea generator for their next campaign. Get your business on the move with this eye-catching travel tumbler! 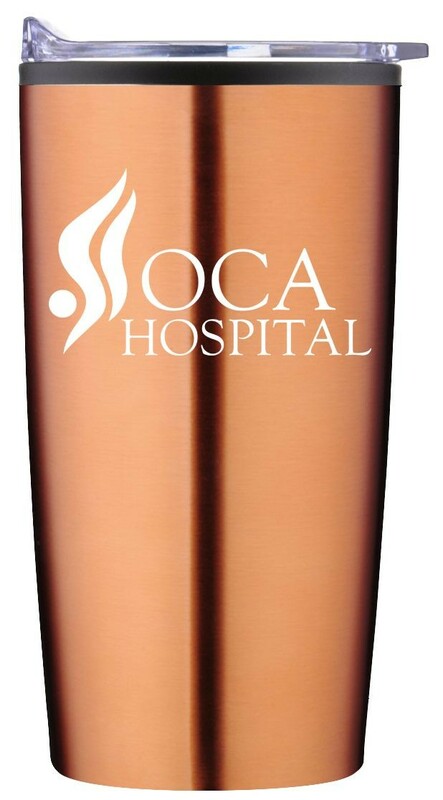 This 20 oz BPA/Phthalate-free and lead-free tumbler keeps drinks hot or cold for hours! 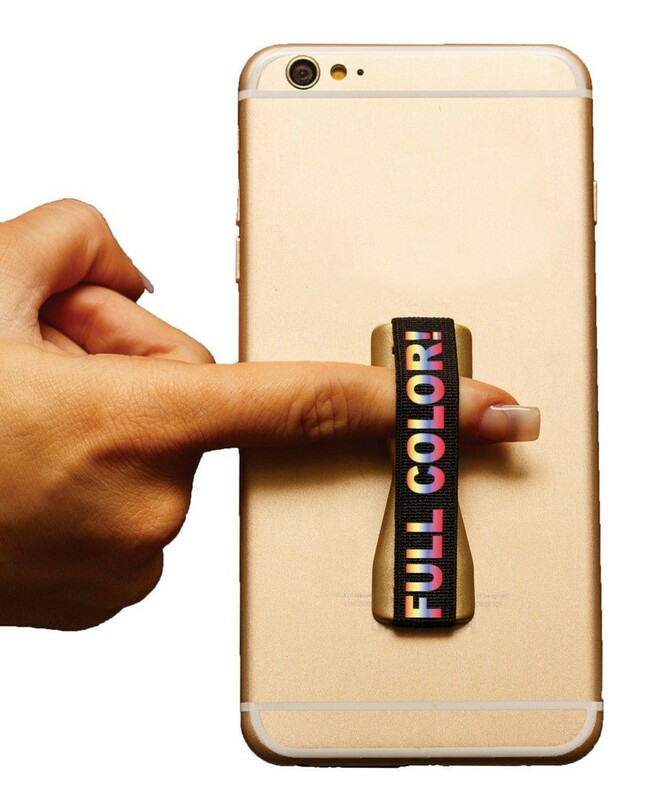 This just might be our favorite custom mobile accessory this year! What’s a better placement than the back of someone’s device for them (and others) to constantly be reminded of your company? And that’s just the beginning! Contact us today to learn more about how we can help you promote your brand!